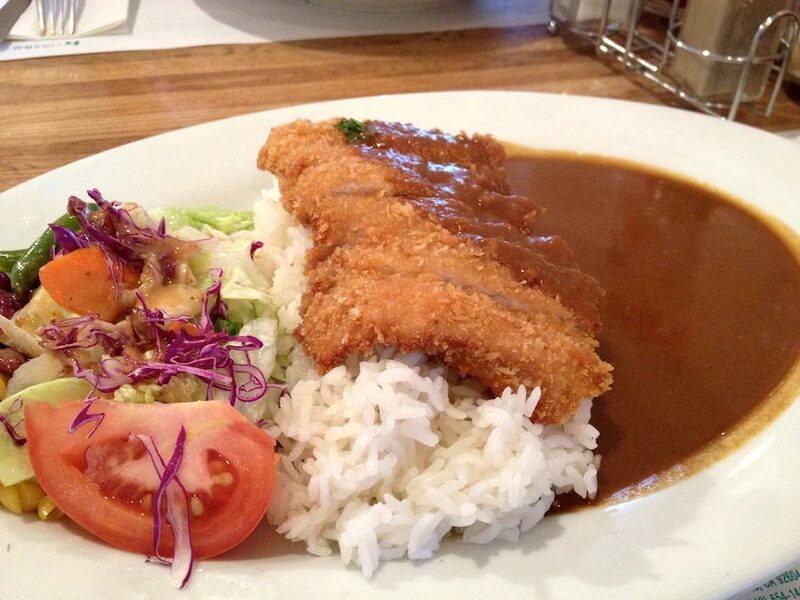 If you like Japanese curry and you’re in the Los Angeles area, check out Curry House in Little Tokyo. It’s my favorite place to eat curry when I don’t feel like making it at home. I think this is the only place in Los Angeles that serves Japanese-style curry which doesn’t taste like the boxed kind. I usually get chicken katsu curry while my husband gets beef steak curry.